Here’s the latest from SM Department Store Promotions! Enjoy plenty of discount items on popular brands during the SM 3-Day Sale at participating SM Branches nationwide. Be the first to know the SM Sale Schedule and receive it online. Shop and Get a chance to win 1 of 28 Suzuki Raider R150. Enjoy up to 70% off discount on April 28 29 30, 2017 and May 1, 2017. Be ready and visit the SM stores included in the promo. Never miss a sale day in SM stores. Enjoy lots of low prices on September 30 – October 2, 2017 and have as much as of your favorite items on sale. Planning to get new outfits for your kids! Don’t miss the new SM Kids Fashion SALE 2017 and get up to 70% discount on trendy outfits for girls and boys. 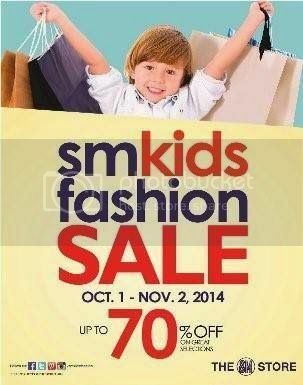 Visit The SM Stores’ Children’s Wear Department from October 1 – November 2, 2017. Wait here’s more. 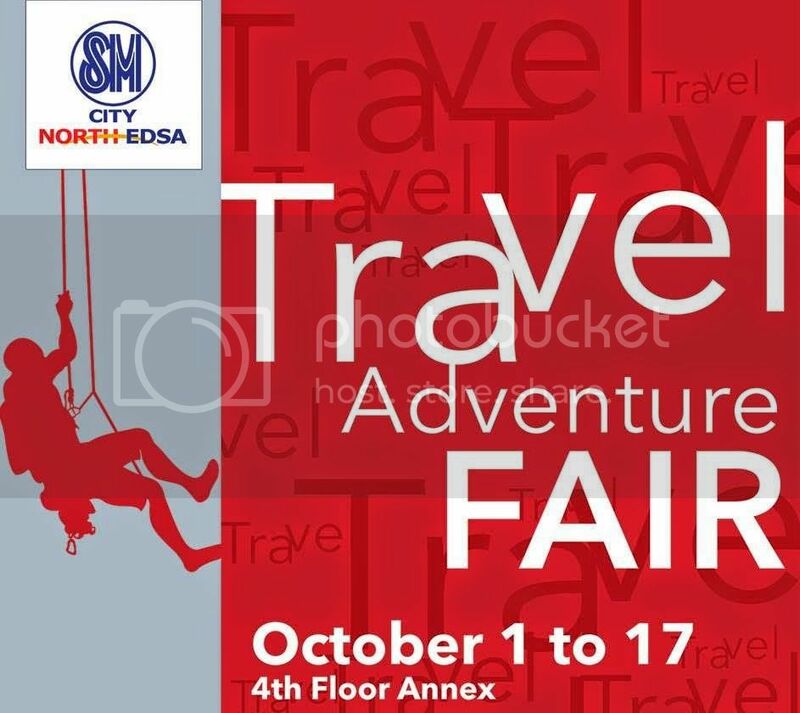 Enjoy great offers from the SM City North Edsa’s Travel Adventure Fair from October 1 – 17, 2017 at the 4th Floor Annex of SM North. Get plenty of amazing deals and huge discounts on travel essentials for backpackers and glam campers. Check out the latest SM MOA Big Big SALE 2017 this time around. 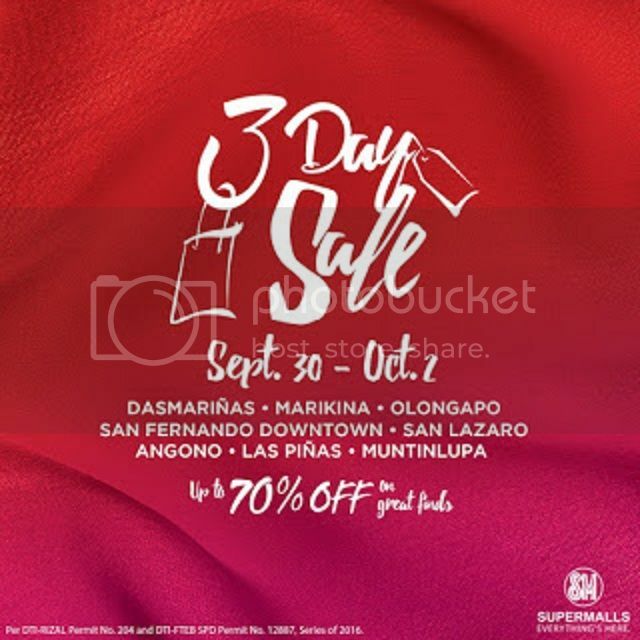 Enjoy different bargain items in SM Mall of Asia Sale happening on October 3 – 6, 2017! 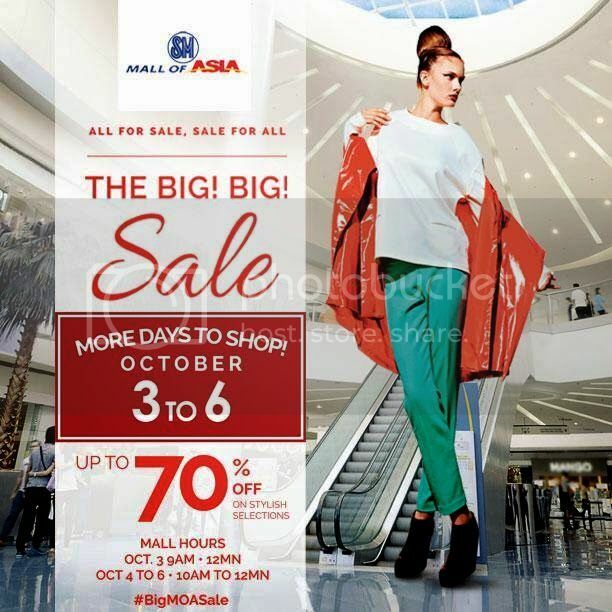 Get as much as 70% off on many great selections mallwide! SM Cebu City. Here’s the Mega Shoes & Bags SALE from October 1 – 5, 2017 at Cebu Trade Hall, SM City Cebu. Get up to 50% discount on your favorite bag and shoe brands like Adidas, Nike, New Balance, Reebok, Puma, Skechers, Keds, Vans, Sperry, Hush Puppies and many more. 10 Responses for "SM 3-Day Sale 2017 Department Store 2018 Sale Schedule"
send me a date on 3 days sale. Updates me for all 3days sale…pls…. when will be the sm department store sale for this november? thank you. Kindly send me a date/s of SM MALL sale this December. when is the second 3 day sale of sm cubao for this year ? What Online Entrepreneurs are Afraid Of?